On this podcast Net Worth and the importance of knowing how to calculate it. Guest Jim Grew of the #JimGrewCompany helps shed light and give insight on the topic. Guest shares why those thinking about selling their business should be doing the calculation. CLOUSER and guest discuss how to calculate net worth, and the role EBITDA plays in the formula. Grew discusses applying multiple to EBITDA to arrive at business value. 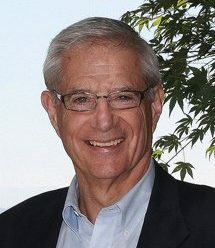 Grew is author of business books. The Other Side of Succession is available on Amazon; Grew has new book coming out in the Summer of 2018.